Coined as the “Land of Pleasant Living,” Anne Arundel County is noted for offering its residents a superior quality of life in close proximity to some of the world’s best amenities in Washington, DC and Baltimore. Located on the stunning Chesapeake Bay, Anne Arundel is a well-balanced community steeped in rich history and home to a plethora of outdoor recreation opportunities making it an ideal place to put down roots. The name of the county itself is rooted in its deep culture and heritage, which dates all the way back to 1649. Cecilius Calvert, who was granted the land by King Charles I, named the county after his wife Lady Anne Arundell Calvert. Anne Arundel County even today embraces its storied past through the National Historic Landmark homes and structures. While history is visible throughout Anne Arundel County, the community is very much a modern one as well. Home to unique and friendly downtowns, stunning parks and a handful of recreation and sports amenities, Anne Arundel County has a little something to offer everyone. According to statistics from the U.S. Census Bureau, the population here has increased at a stable pace in the past few years and today roughly 555,700 people call this county home. Given its prime location, home owners in Anne Arundel have an immense amount of opportunities for employment. Within an hour, residents of the county can reach both Washington, DC and Baltimore, making it a great community for those who want to travel in for work or leisure. 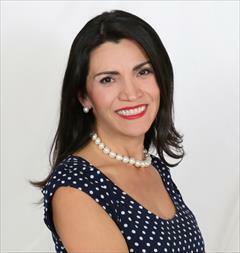 However, those who prefer to stick within the county limits for employment will find a number of opportunities as well. According to Anne Arundel Economic Development Corporation, the top employers in the county as of September 2014 include Ft. George G. Meade, Anne Arundel County Public Schools, BWI Thurgood Marshall Airport, U.S. Coast Guard Yard & Tenant Command, Northrop Grumman and Southwest Airlines. Anne Arundel County is home to a stunning 534 miles of coastline, giving way to water sports, boating, swimming, fishing and more. And those who want to stay on land will benefit from the more than 70 county parks and two state parks, which offer an extraordinarily close look at nature. Hikers, runners and bikers take to the 13-mile Baltimore and Annapolis Trail during moderate weather seasons. 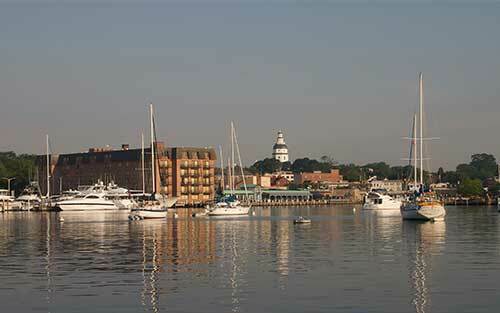 The county seat and capital of Maryland, Annapolis offers a wide array of activities for residents to enjoy. 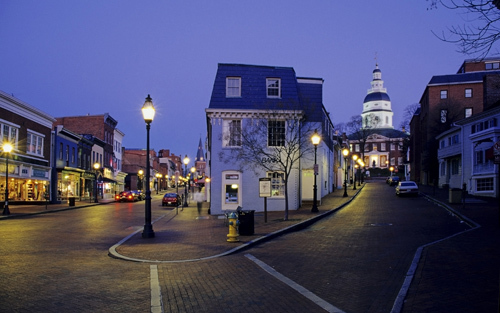 It is home to the architectural gem, the 4.3-mile Chesapeake Bay Bridge, the United States Naval Academy and St. John’s College, a liberal arts college with a deep-rooted history that dates back to 1696. Anne Arundel County is known for a lot of things, and one of those is the amazing seafood from the Chesapeake Bay. In particular, blue crabs are a supremely popular and delectable dish that can be found at many restaurants around the county.